After initially promising that Apple Pay would be becoming available in France and Hong Kong during this year’s Worldwide Developers Conference, the company has come through with that promise. Following hot on the heels of the launch of the platform in France, Apple’s contactless payment system is now also available in Hong Kong. Availability of Apple Pay in Hong Kong now means that the company’s contactless payment method is available in yet another country, taking the total to 9, including the likes of Australia, Canada, France, Switzerland, China, Singapore, United Kingdom, and of course, the United States. Residents of Hong Kong are now able to pay for goods and services up to a certain value using Apple Pay with Visa, MasterCard and American Express cards issued by Hang Seng Bank, Bank of China (Hong Kong), DBS Bank (Hong Kong), HSBC, Standard Chartered, and of course, those cards issued directly to the consumer by American Express. 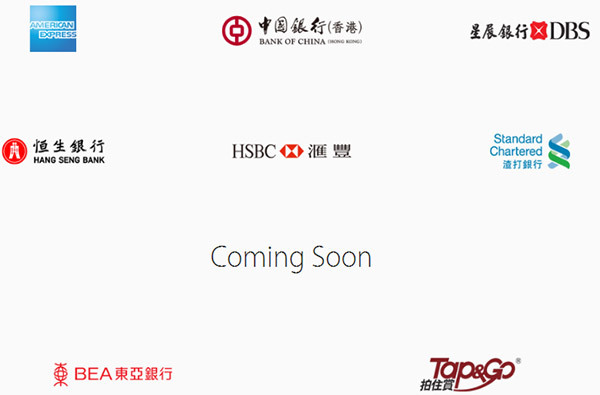 Support will also be extended to cards issued by Hong Kong’s Bank of East Asia and Tap & Go in the very near future, according to the dedicated Apple Pay Hong Kong webpage. As usual, Apple is promoting the Apple Pay service as being the easiest way to pay for goods and services in stores, whilst marketing the fact that the contactless payment platform is entirely secure, private, and above all else, extremely simply to use with a relatively tiny amount of friction. Gone are the days of having to hunt through purses or wallets to find the relevant card to make a purchase. 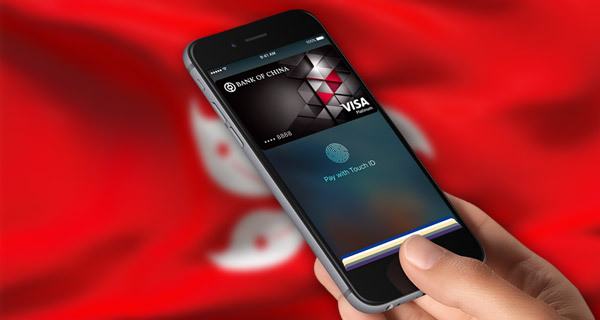 Hong Kong consumers are now simply able to register a compatible card in the native Wallet app, and then use a compatible device to transact in outlets and stores that accept Apple Pay. 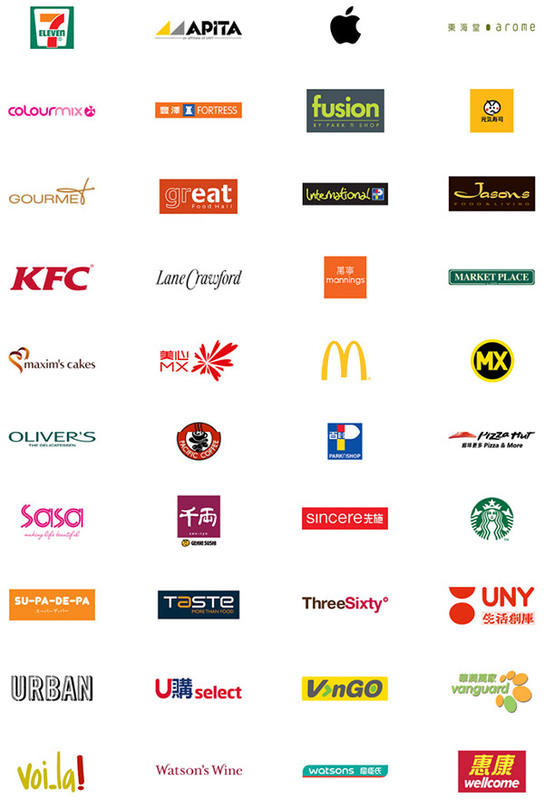 Some of those supported outlets and stores include McDonald’s, KFC, Pacific Coffee, 7-Eleven, Su-Pa-De-Pa, ThreeSixty, Pizza Hut, Uny, Taste, and more. Complete list of supported stores and outlets can be seen below. Of course, the availably of Apple Pay means that Hong Kong-based app users are also able to purchase items through apps that offer Apple Pay as a secure and convenient way of checking out. Compatible Apple Pay devices include iPhone 6, iPhone 6s, iPhone 6s Plus, iPhone 6 Plus, iPhone SE, and of course Apple’s most personal product yet, the Apple Watch.